Add Our Beard Oil and SAVE 40% Today! Pairing our Beard Balm & Beard Oil together delivers all the conditioning your beard needs! Use the Beard Oil to deeply condition your skin and hair, and the Beard Balm will hug your beard and calm down any wild hairs with this limited-time offer. 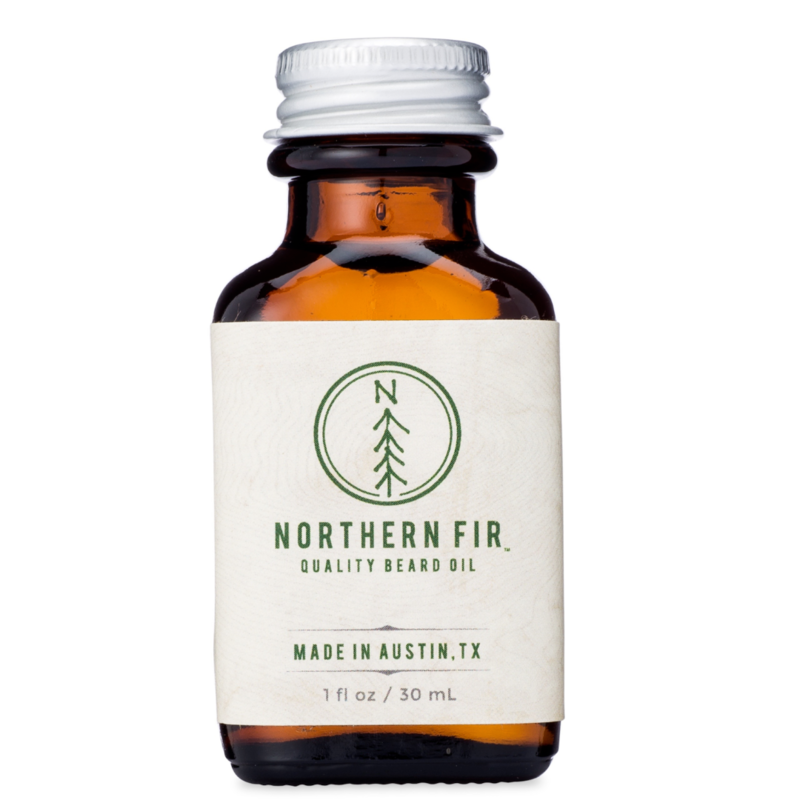 Northern Fir Quality Beard Oil is a blend of 9 premium plant-based oils, each carefully selected for its unique contribution to your beard's health and vitality. Made in small batches with pride in Austin, TX. YES, I WANT THE BEARD OIL & THE BEARD BALM! NO THANKS, I ONLY WANT THE BEARD BALM!